Man, I love me some Rosewood! It’s the perfect show to just watch while chilling with fantastic leads with great chemistry and witty banter to boot, all while being totally ridiculous and forgettable. In two words: great fun. Lately however, the blatant advertising gets more and more in the way of the (still forgettable) script, like in episode 8 of the current second season. As if there weren’t enough ad breaks already, the Rosewood writers made it happen and wrote not one, two or three, but four scenes where Microsoft could peddle their Xbox One game console. That’s all fine with me as long as it is done with some competence, but … well, it’s not. See for yourself. Oh, and before we start: what’s up with this? Many – but not all – of the outside shots are incredibly yellow. At times, the show looks like CSI with it’s insanely overdone color correction. I’ve just been to Florida (at the same time where this episode was filmed, by the way) and while there certainly is a lot of sun, the light was never like this. Still quite yellow, but the colors look far more natural than in the shot above, showing clearly that someone messed with the colors, and not in a good way. If I want to watch color correction going nuts, I’ll stick to CBS’s shoddy acronym procedurals, thanks. It’s the new Xbox One S model, and it’s turned on. Hooray! The game on display seems to be NBA2K17 which is brand new, although the game’s title is never shown or mentioned which feels a tad odd for an advertisement. Rosewood is playing, and of course the controller is turned off (the round button in the center isn’t illuminated). Doesn’t bother him as he still manages to shoot a 3 pointer with ease. About 24 minutes in, the second Xbox One appears – Rosewood bought one for his lab (no, really) for his girlfriend’s kid to play on. The game on display this time? 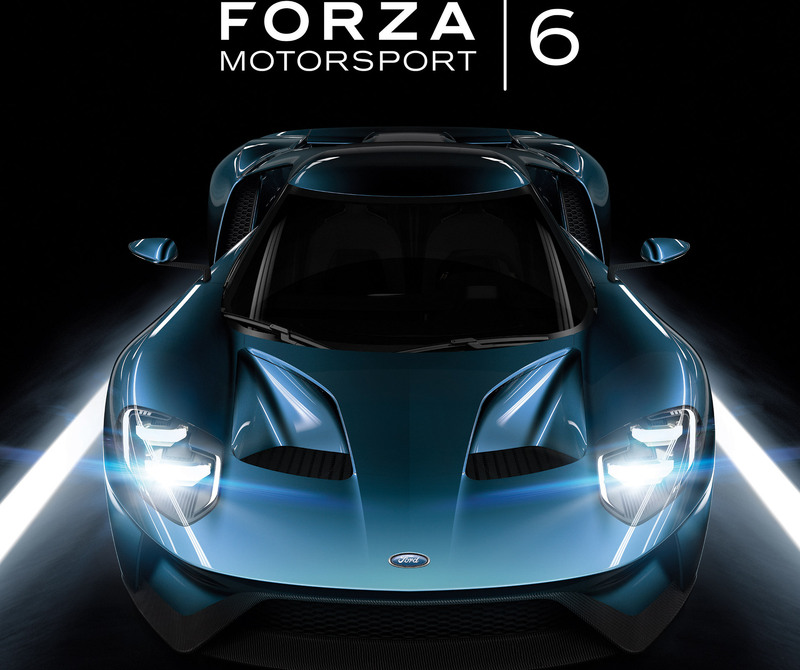 Forza Motorsport 6, which isn’t exactly fresh anymore (Forza Horizon 3 would have been a better choice). Oh, and that’s not the title screen, that’s just a promo image (color corrected to hell by the way – the car is supposed to be blue, not green). The actual title screen looks like this. And if you look really closely, the Xbox One is clearly turned off – no illuminated button on the right hand side of the console. Oh, and of course, the controllers aren’t turned on. Again. Seems about all they do this episode is play their damn Xbox One. Mitchie doesn’t seem to have the slightest idea how to even hold that controller, by the way. I find it a little odd half-assed that they used the most recent console model only to show next to no new games, especially since Forza Horizon 3 and Gears of War 4 are terrific (oh, and Forza Horizon 3 fully utilizes the new console model’s HDR and 4K technology too!). In an episode aired that close to christmas, it all feels like a criminally squandered opportunity. It’s also all a bit much for a single episode.